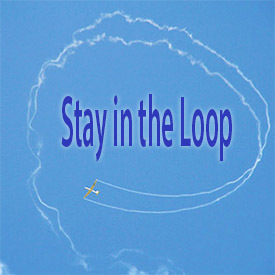 Get the latest about local events, pilots activities, and soaring news. See the List of news group in your soaring area. Pacific Soaring Council, Inc. is a non-profit volunteer organization serving glider pilots in Northern California & Nevada. For only $25 per year you can support your soaring community..
What is Soaring? Learn what soaring is all about! Click on image to view on YouTube. 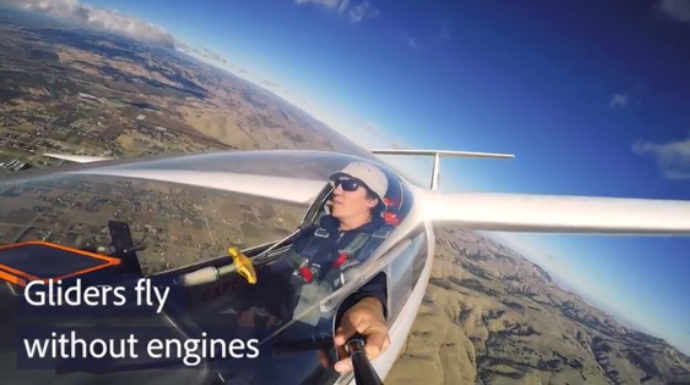 Gliders fly over Lake Tahoe, California coast, Mt Whitney, Mt Shasta, and Big Sur without using fuel. 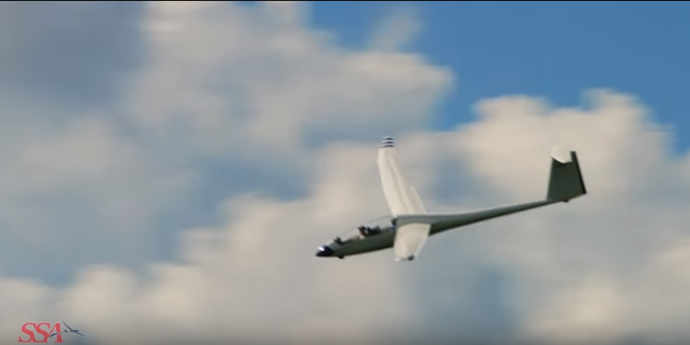 Gliders ride air currents to stay up and travel far, and are capable of traveling hundreds of miles. Soaring is enjoyed by men and women, children, and families alike. Here's a preview of some of what this safe, eco-friendly sport has to offer. See why so many youth and families are joining their local soaring club and learning how to fly gliders. You can take a ride or learn to fly. For information visit our Where To Fly page.